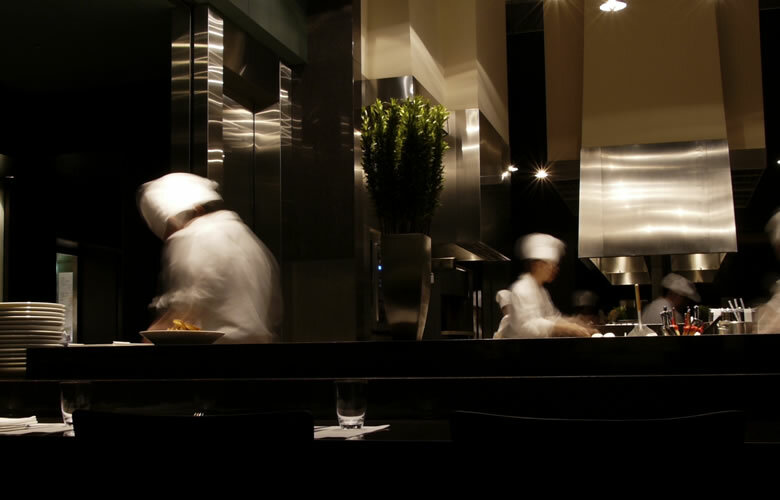 Restaurant success is dependent on having strategic relationships with dedicated partners who work with you in tandem. As your business grows, these relationships increase in importance as your partners become part of your invisible assets that help you hit your corporate objectives. 24-7 restaurant systems is that partner. When you succeed, we succeed. By staying attuned to the needs of our clients and being that strategic advisor to your corporate profits and growth goals objectives, we help you meet your profitability goals. The restaurant market is a continually evolving business model, so we adjust as you adjust.